Does your home have a condensation problem? 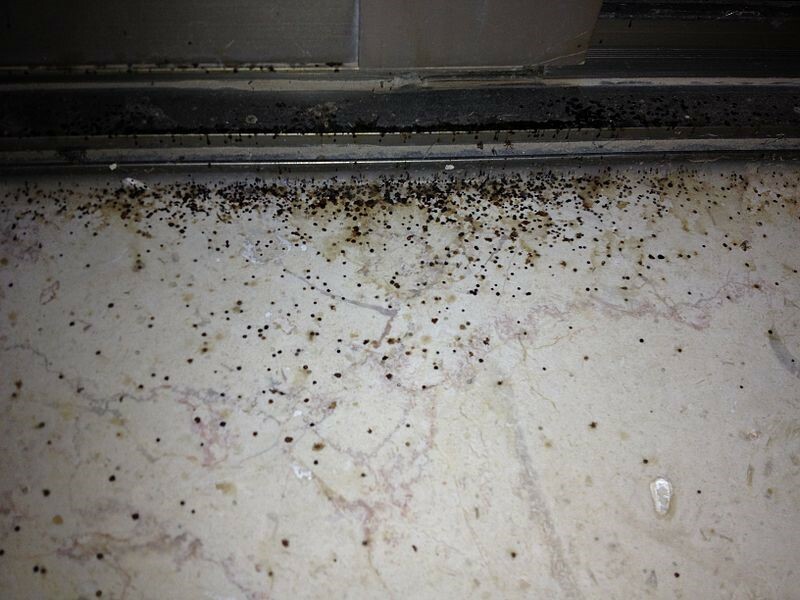 Then the chances are you’ll also have noticed black mould around your window frames. Here’s how to clean up your mould problem and stop it from recurring. Before you take steps to remove the mould, thoroughly examine the window frame and glass. Open your casement windows so you can check the inside of the frame as well as the outside. The microscopic fungi that cause the mould thrive wherever it’s damp, so look for ways that moisture is getting in. 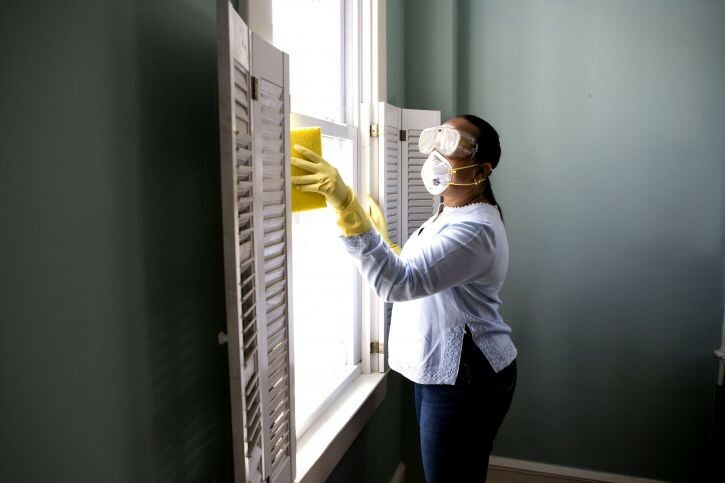 Mould can cause respiratory problems, so before you start clean-up get a special mask so you don’t inhale the spores. With the window open thoroughly, vacuum the glass and the frames, moving the nozzle slowly and smoothly over each section. When you’ve finished, wipe the nozzle over with a cloth dampened in vinegar. Now quickly wet clean the windows with tepid water, but be careful not to rub too hard as you risk embedding the spores further. – Borax: this will penetrate into wooden window frames and eliminate the mould. Mix with water and work into the affected surfaces with a scrubbing brush – then disinfect with bleach. – Equal parts of vinegar and bicarbonate of soda make an effective cleaning paste and are usually found around the house. Apply over the mould and leave to dry before removing with a scrubbing brush. – Hydrogen peroxide is another household cleaner that makes short work of mould – mix half a cup with one cup of warm water and use to clean the affected area. 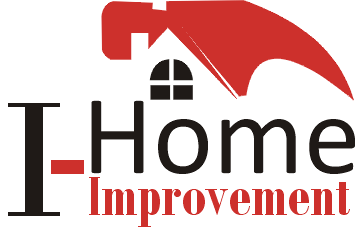 Household bleach also works well on a non-porous surface like uPVC. – Grapefruit seed oil: if you prefer powerful natural cleaning methods, add 20 drops to two cups of water and use to scrub the mould away. If you have new windows fitted by a company like https://www.firmfix.co.uk/windows/casement-windows, keep them condensation-free by wiping with a cloth and keeping the room well ventilated. Encourage good ventilation by opening the windows for a few minutes each day or by using a ventilation fan or cooker extractor hood. Make sure your window units are well sealed to prevent any damp entering the house.